Nintendo Switch will be finding out about new games coming to the hit hybrid console during the February 2019 Nintendo Direct. The House of Mario revealed that a Nintendo Direct for February 2019 will be taking place on Wednesday February 13 at 10pm UK time. The only confirmed game for the upcoming Nintendo Direct is Fire Emblem Three Houses – but you can bet there will be plenty of surprises. 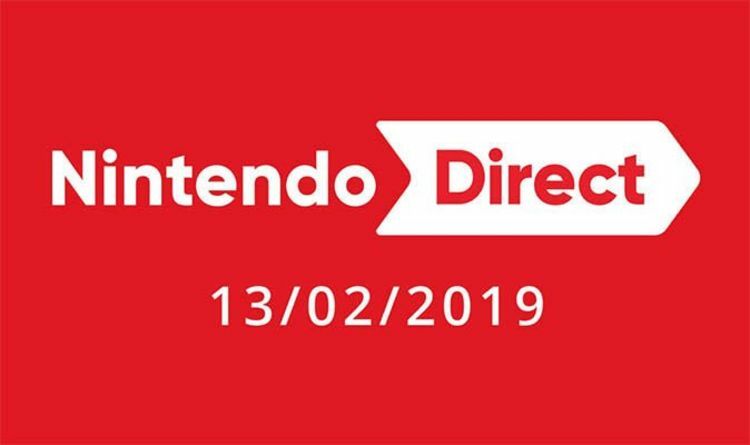 For fans in other parts of Europe, the Nintendo Direct for February 2019 will take place at 11pm CET. For those in America, it will begin at 5pm eastern time at 2pm pacific time. To watch the Nintendo Direct for February 2019, simply click here to be directed to the page you’re after. It’s rumoured that Metroid Prime Trilogy for the Nintendo Switch could be announced as well as Super Mario Maker 2. It’s also been claimed that Nintendo has a “bunch of Switch announcements coming this year” such as a 2D Zelda and a Pikmin game for the Switch. But it’s unclear whether these games will get revealed in the rumoured February 2019 Nintendo Direct or a later one. So far the only confirmed game featuring in the Nintendo Direct for February 2019 is the new Fire Emblem. Titles such as Animal Crossing Switch, Luigi’s Mansion 3 and the new Fire Emblem are all slated for a 2019 release. 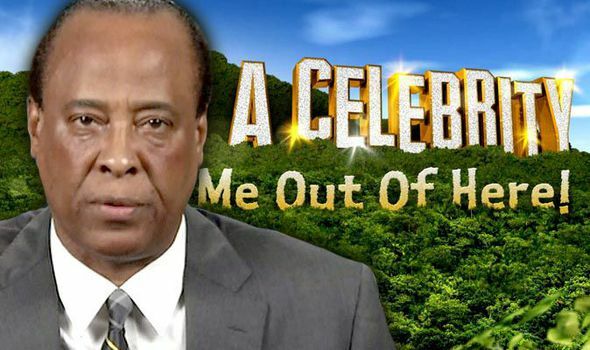 So fans could get more gameplay footage and release date reveals in the upcoming Direct. While Super Smash Bros Ultimate fans will also be waiting for news on when the first DLC pack – which features Persona 5’s Joker – will be out. There are also signs that the Nintendo Direct for February 2019 could feature one big announcement. We know that the Pokemon Gen 8 game is coming for the Switch in 2019 – but everything else about it remains a mystery. Last year Game Freak and the Pokemon Company revealed Pokemon Let’s Go at an event solely dedicated to the Switch game – outside of a Nintendo Direct. But there could be signs that in fact the next mainline Pokemon game could get revealed during the Nintendo Direct. February 27 is Pokemon Day – which marks the anniversary that Pokemon Red and Green were first released in Japan in 1996. The New York Nintendo store will be hosting activities throughout that week, with multiple Q&A sessions with Nintendo Treehouse. Fans on Twitter are already speculating that these Q&A sessions could be dedicated to the Pokemon Gen 8 title. If that’s the case, then the Nintendo Direct this week could unveil the Pokemon Gen 8 title before a deep dive in the upcoming Treehouses.